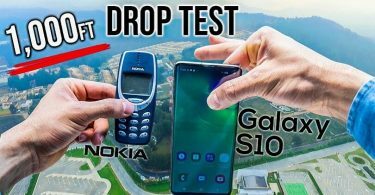 Ten times Nokia didn’t give a single f**k.
Nokia, what happened to you, bro? 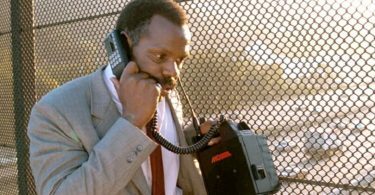 You used to have so much swag back in the day, with your kooky, bordering on zany, mobile phone designs. 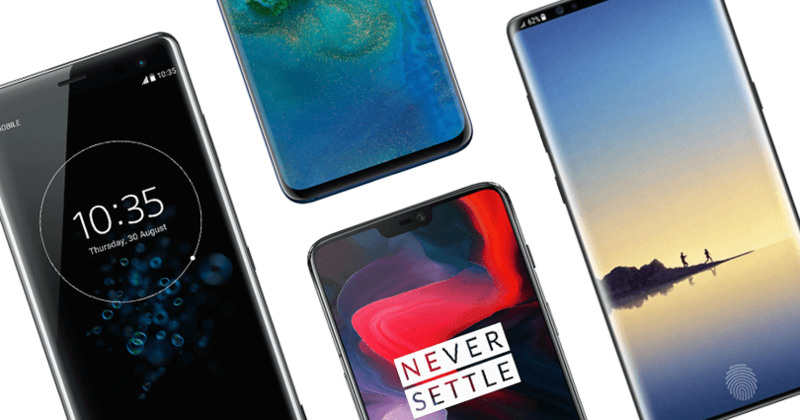 While the rest of the industry was pouring money into smart and innovative new features – what chumps – you guys kept it real by thinking up wacky new ways of packaging your phones. Sure, eventually you fell out of favour and everyone stopped buying your handsets, but we at least admired your courage and creativity. 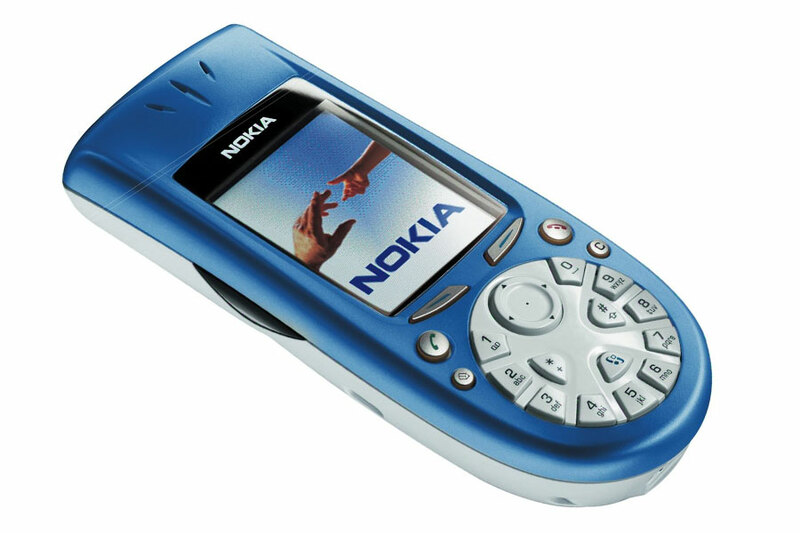 And to celebrate it, and your once great brand, we’ve compiled 10 of our favourite, completely mental Nokia mobile phones. 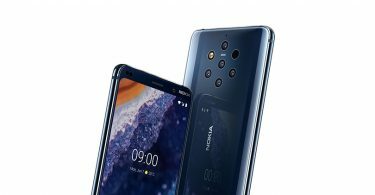 At a time when absolutely no one had a problem with rectangular keypads, Nokia thought to hell with them, the people want their keys awkwardly positioned in a circle. 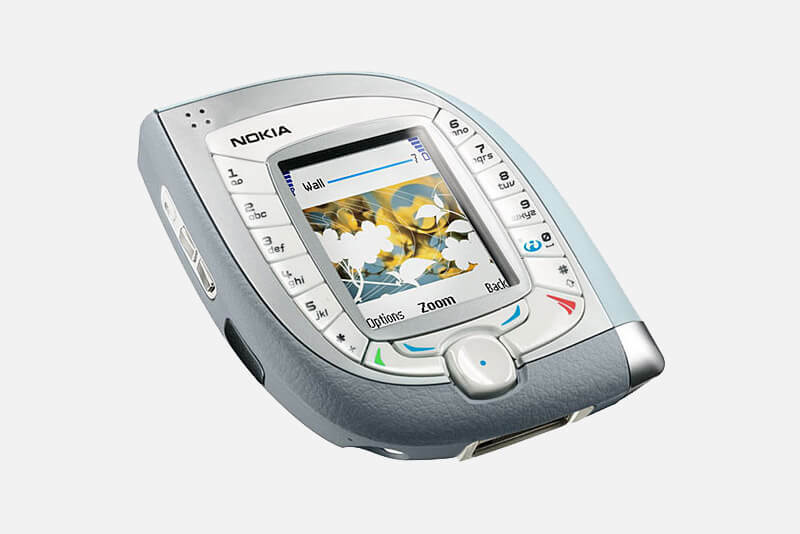 That’s when Nokia 3650 was born. Poor guy.